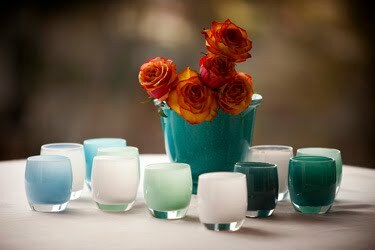 My Notting Hill: glassybaby here in DC October 24th! glassybaby here in DC October 24th! If you're in the DC area, good news! 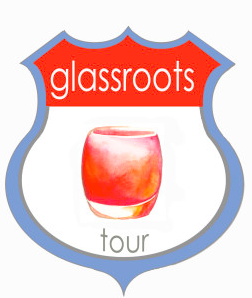 glassybaby is making a stop here on their glassroots tour - bringing glassybaby to cities that don’t have brick and mortar stores. 10% of all sales will be donated to Conservation International to support their mission to protect nature for the benefit of everyone on earth. 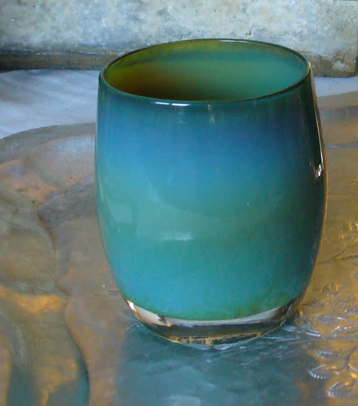 The first time I heard of glassybaby was when a friend, originally from the Seattle area, gave me one as a hostess gift. Instant love. Founded in 2001 by three-time cancer survivor Lee Rhodes, glassybaby has focused on giving since the beginning. 10% of the revenue from each glassybaby goes to causes dedicated to hope and healing. 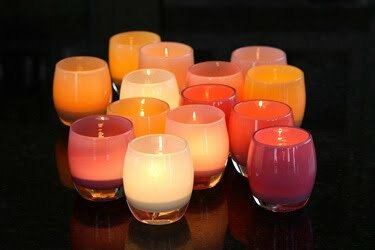 so far, glassybaby has donated more than $2 million. every glassybaby gives. 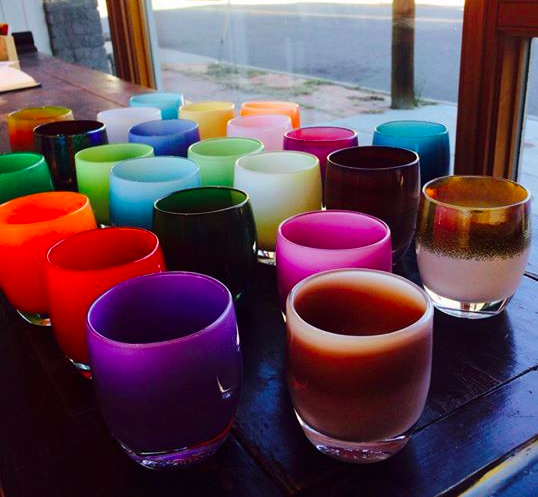 If you don't live near any of their tour stops, you can shop for your glassybaby here. Michele Glassbabies are so beautiful with their saturated color palettes. I would love to start a collection! !